Hair styling is an act of self-expression and the choices available are almost infinite. 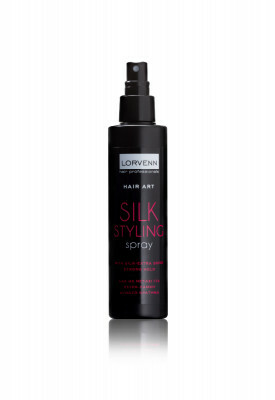 Lorvenn’s Hair Art makes it now possible for you to create your own personal look. 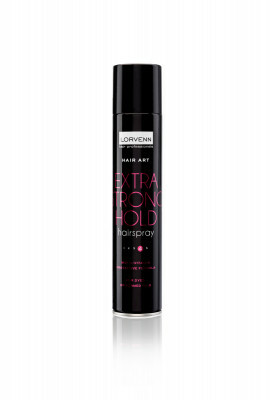 With our Hair Art line you can easily style and shape your hair any way you like. © 2019 Lorvenn Hair Professionals. All rights reserved. 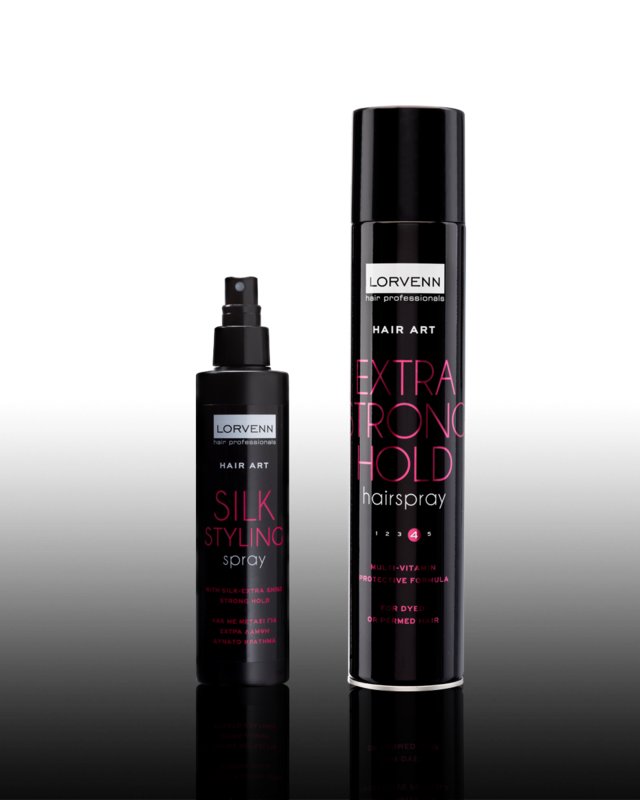 Join Lorvenn and get the latest news, offers and style tips delivered to your inbox.